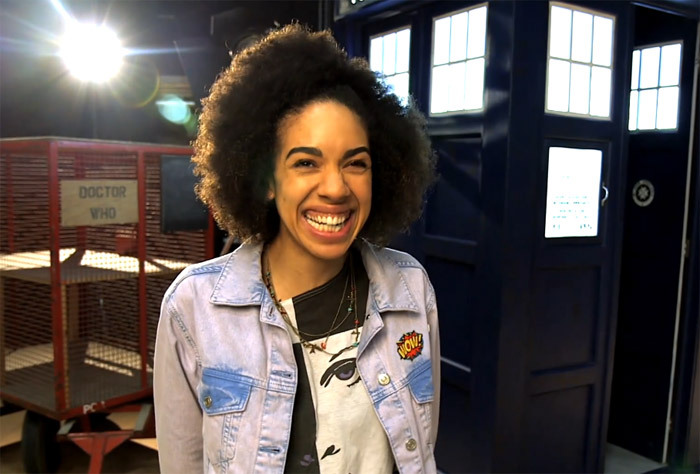 The announcement of unknown actress Pearl Mackie taking the reins as the next companion of the Dr. (currently played by Peter Capaldi) has many whovians scratching their heads. The actress according to IMBD has only 2 credits as an extra with roles on Doctors and Svengali under her belt. Though she is a 2010 graduate of the Bristol Old Vic Theatre School in the UK. As “who” fans ourselves, we personally have high hopes for the new sidekick and believe she will do a great job! Filming will begin immediately for the 2017 season of the show, but of course the Christmas special is still a go for this year.